Creating a VM in VirtualBox to run the Plan 9 operating system is pretty straightforward. 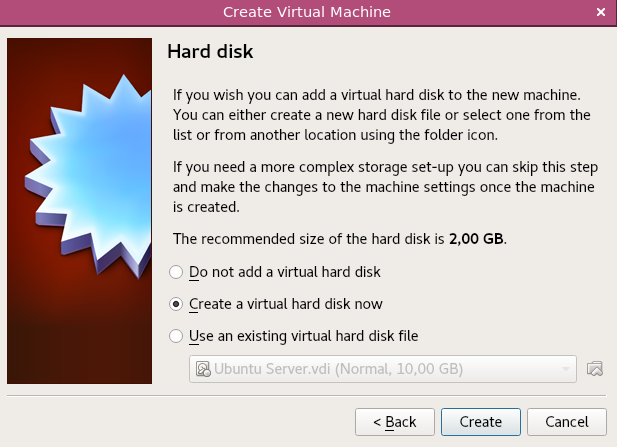 Create a new virtual machine of type "Other" and version "Other/Unknown", then click "Next". Select a memory size of your choice. This could be in a range from 32 MB to what your host is able to serve. In our example we select 1 GB of RAM. An select the size of the hard disk. Select something between 250MB and some several GB. In our example we chose 2 GB. 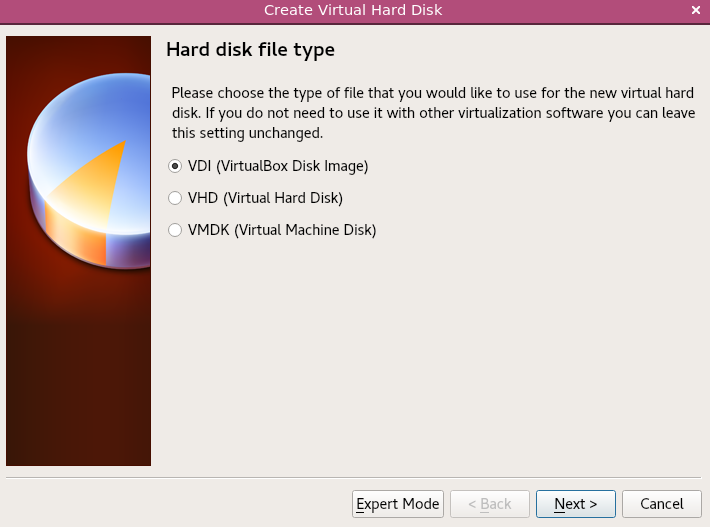 After the virtual machine is created go to the settings of the virtual machine and select the Plan 9 CD image, which you can download here. That's it. 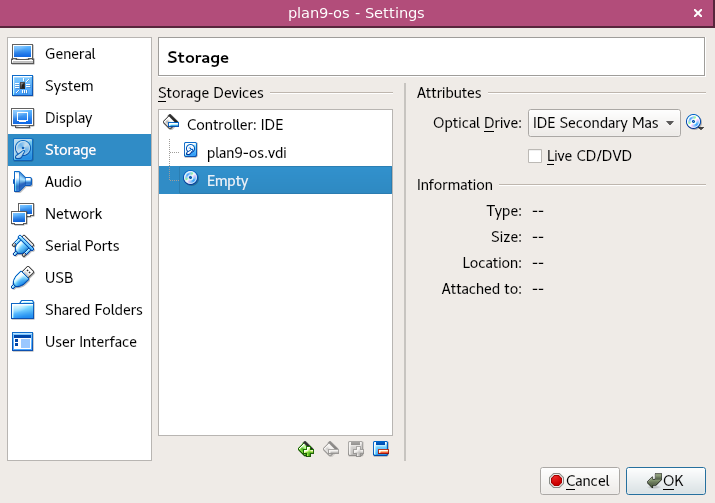 Now you are ready to run the Plan 9 installer in VirtualBox.